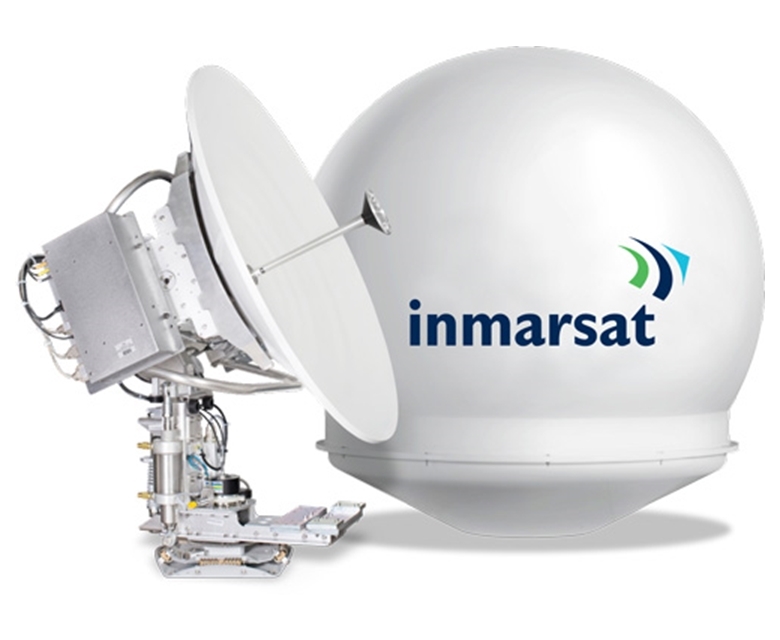 XpressLink offers an enhanced high-speed Ku-band VSAT service along with Inmarsat FleetBroadband, to provide near global coverage and reliability when the Ku-band service is out of reach. 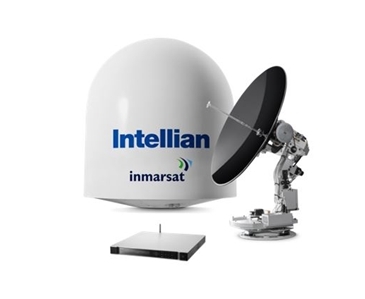 The ideal solution for global shipping companies requiring greater throughputs and bandwidth, the solution offers a direct upgrade path to Inmarsat GlobalXpress when it launches in 2015. 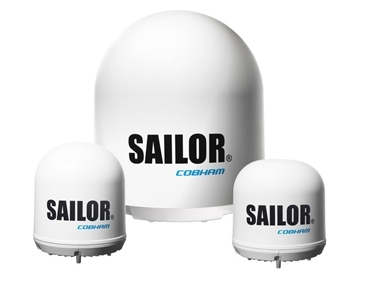 Customers will be given the opportunity to upgrade their Ku-band hardware to GlobalXpress Ka-band equipment, and move onto the revolutionary new VSAT service.